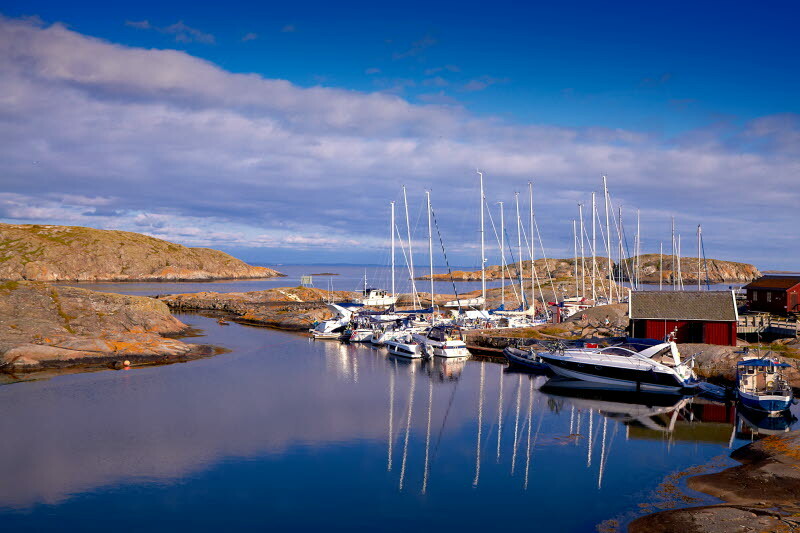 The islands are a previously inhabited archipelago that consists of hundreds of rocky hills and cuttings in the Skagerrak. The whole group is located in the municipality of Tanum (Kville and Tanums parishes) and is located approximately 13 km west of Fjällbacka. The archipelago is separate from the mainland of Väderöfjorden.